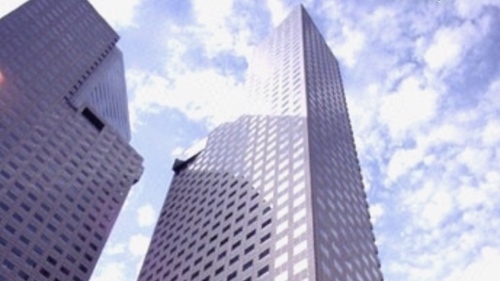 Think back to some of the best customer service experiences you’ve ever had. Hard to remember? What made them great? Odds are the ones that stood out did so because the company made the experience super easy for you or you spoke with an agent that seemed to have ESP--they knew who you were and solved your problem fast. Everyone agrees that great customer service makes a lasting impression and when done well, can create customers for life. The challenge for today’s contact centers is how do you solve for efficiency AND deliver a memorable customer experience for EVERY customer? 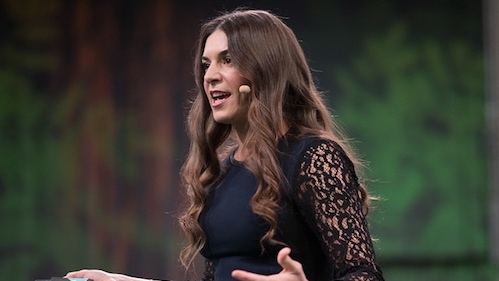 At Salesforce, we believe intelligence is the answer and that AI will power the future of customer service. 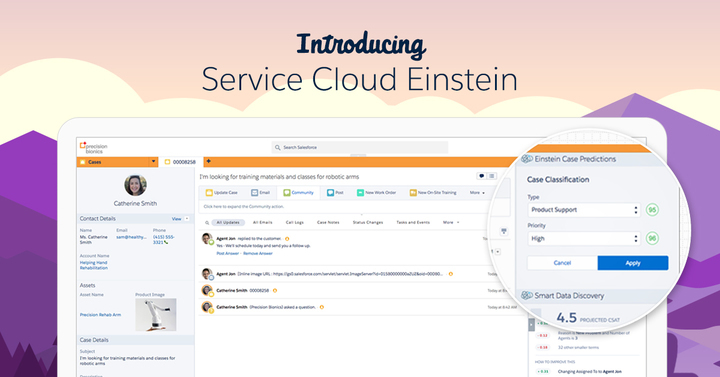 That’s why we’re so excited today to introduce Service Cloud Einstein. With Service Cloud Einstein, contact centers can automatically unlock deep customer insights powered by AI and machine learning--in real-time--to deliver a transformational customer service experience, and it’s seamlessly baked into your existing Service Cloud deployment. Meaning that every service employee - from the contact center agent to the manager to the mobile worker - has a powerful tool that makes them smarter and more effective, which translates to a service experience your customers will love. Einstein Supervisor: Now, contact center supervisors are empowered with real-time, omni-channel insights and AI-powered analytics to increase agent productivity and customer satisfaction. By combining real-time operational insights with smart data discovery, Einstein Supervisor empowers managers with real-time data like agent availability, queues and wait times, enabling them to take smarter actions. Einstein Supervisor can even predict customer satisfaction and make specific recommendations to improve the customer experience. For instance, a service supervisor at an appliance manufacturer gets an alert telling her there’s an increase in calls coming from owners of a specific dishwasher model. Drilling into the data, she discovers all the cases involve dishwashers made during a three-month period at one factory. 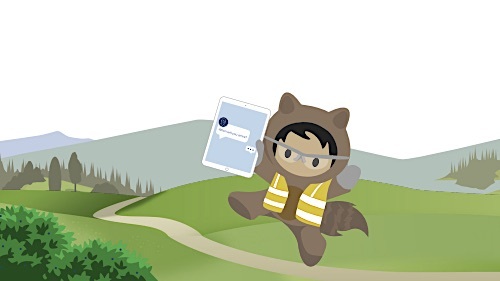 The supervisor alerts management, who then proactively alert other impacted customers and begin deploying mobile employees to fix all of the potentially impacted dishwashers—heading off what could become a larger service issue. Einstein Case Management: Using machine learning, cases will automatically be escalated and classified as they come in. In addition, relevant information required to resolve cases, such as knowledge articles or videos, are automatically surfaced, saving agents valuable time and creating improved customer experiences. With Einstein Case Management, high priority cases get quickly routed to the next available agent who knows what the case is about before they even pick up the phone, making the experience seamless for the customer. Agent job satisfaction also increases because they can spend more time resolving customer issues and less time asking routine questions. For instance, a customer calling a networking device company could be asked a series of basic questions by a bot—name, reason for the call and serial number on the impacted device. After gathering the information, Einstein Case Management knows that the customer’s home networking gateway is not working and can route the case to the best agent with key details about the issue, empowering the agent to dive into troubleshooting-mode and immediately fix the problem. Intelligent Mobile Service: More and more companies are providing service out in the field - whether it’s a financial advisor going to meet with a new client or a nurse who provides in-home care. With Intelligent Mobile Service, companies can now provide mobile employees with a connected service app on iOS (now available with the Apple App Store) and Android so they can deliver personalized, exceptional service anywhere. The mobile app uses advanced algorithms to optimize scheduling and routing, provides real-time access to complete CRM data and even has offline capabilities so mobile workers can be productive without cell coverage. For instance, when a solar panel repair request comes in, it is intelligently assigned to the best person for the job based on expertise and proximity. The app provides them with the customer’s history, service issue and parts required for the job. The installer is then routed to the closest warehouse to pick up the parts, so they can arrive at the customer’s house with everything needed to fix the solar panels on the first visit. These new innovations will help service organizations infuse intelligence into their operations starting today. And best of all - we’re just getting started. There is enormous potential for intelligence in customer service--from smart image recognition to intelligent upsell & cross-sell to service bots--and the companies that can harness all that AI has to offer will deliver better experiences for their customers, create competitive advantage, and disrupt entire industries over the next few years. What Is a Chatbot and How Is It Changing Customer Experience?